Take the online parent course to get up to speed on Colorado's Graduated Driver Licensing laws. Welcome to The Driver's Seat! CDOT and the Teen Driving Alliance are committed to keeping our teens safe, and working toward reducing crashes and fatalities in Colorado. The Driver's Seat campaign encourages teen driving safety by providing valuable resources for parents, teens, schools and other safety advocates. 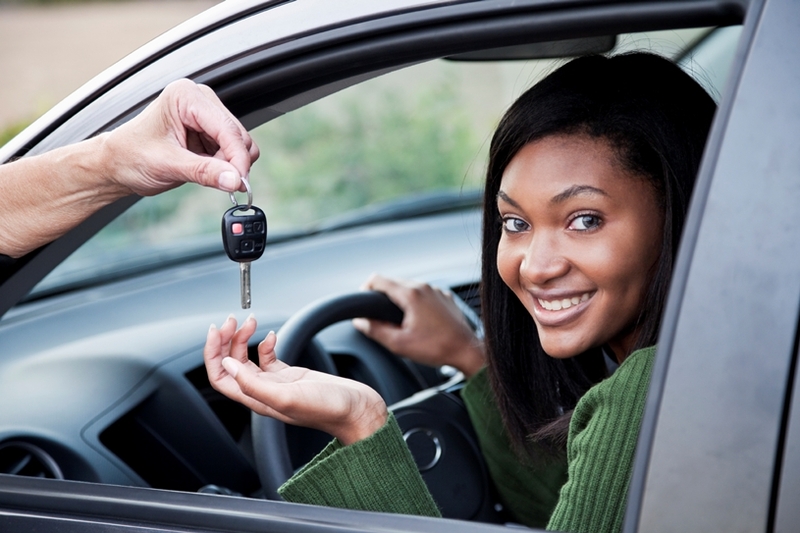 When your teen enters his/her driving years, it can generate a mix of excitement and worry for you both. The more you know about the licensing process and teen driving laws in Colorado, and the more you communicate about the responsibilities that come with driving, the better prepared you both will be. There's almost nothing more exciting than the freedom and excitement that comes with getting your driver's license. But with that comes a lot of responsibility. Find out what you need to do to get your license, and learn about the laws for teen drivers in Colorado. CDOT and the Teen Driving Alliance have prepared information and materials designed to help you promote teen driving safety in your community.